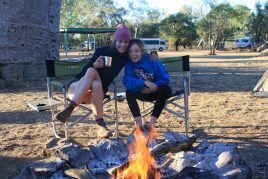 We have secured some amazing campsites in beautiful wilderness areas. 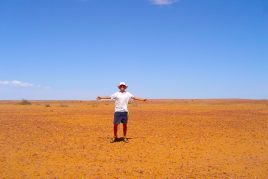 Some on salt lakes, some in rugged outback ranges. 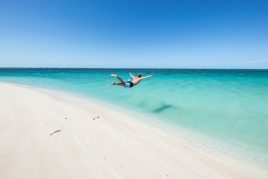 All private and exclusive. 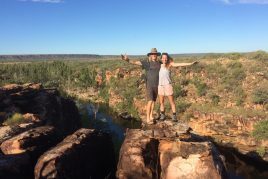 There is so much adventure to had in the Outback, our days are full of Hiking, Swimming, Climbing & Exploring. 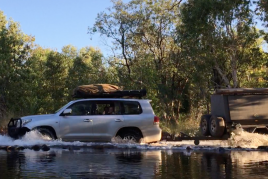 Our small sized custom built 4WD trucks can access rough bush tracks inaccessible to big overland trucks. 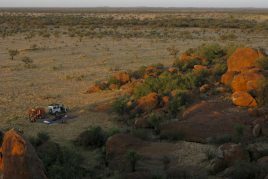 Complete with aircon, heaps of room, charging points big opening windows. 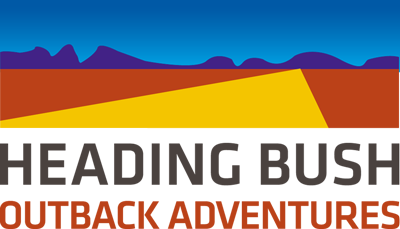 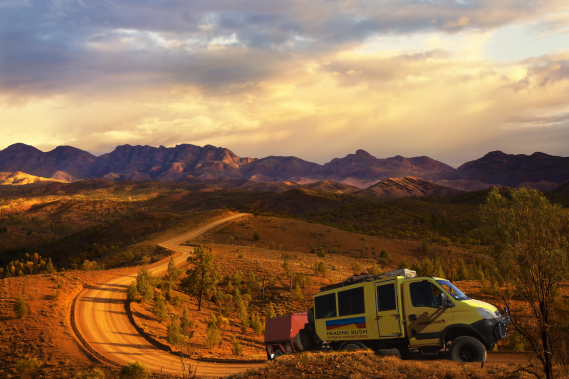 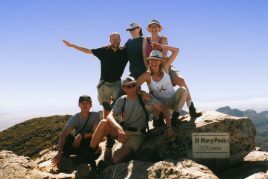 Check out our original Outback Tours which have been operating successfully between Adelaide and Alice Springs since 1989. 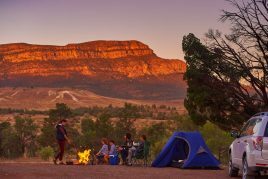 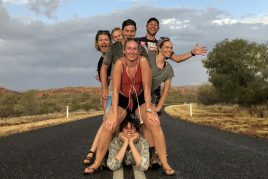 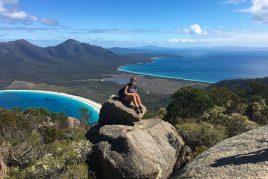 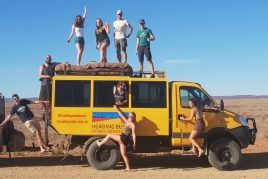 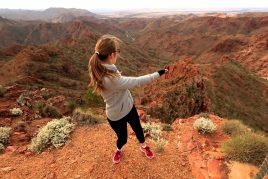 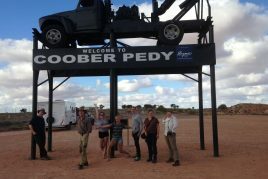 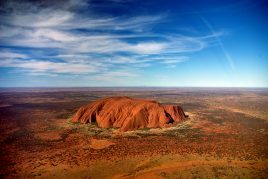 We offer 2 awesome adventure / camping tours through the spectacular Outback Region of Southern and Central Australia between Adelaide and Alice Springs.